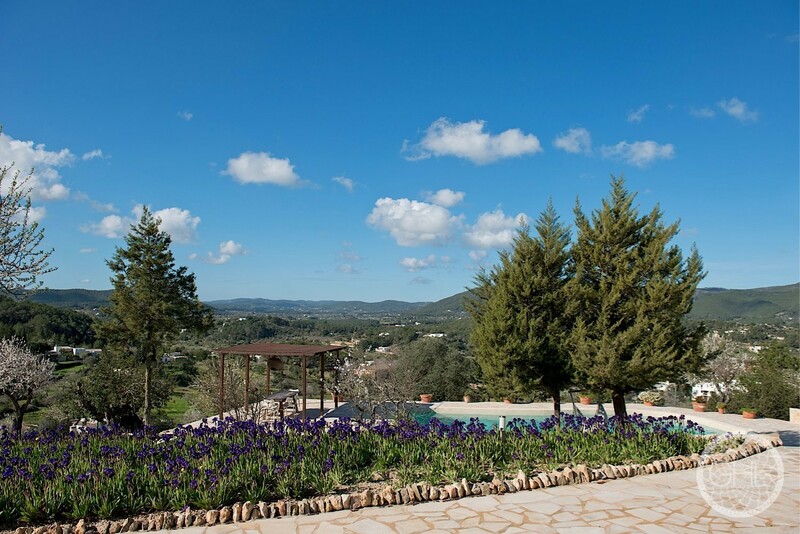 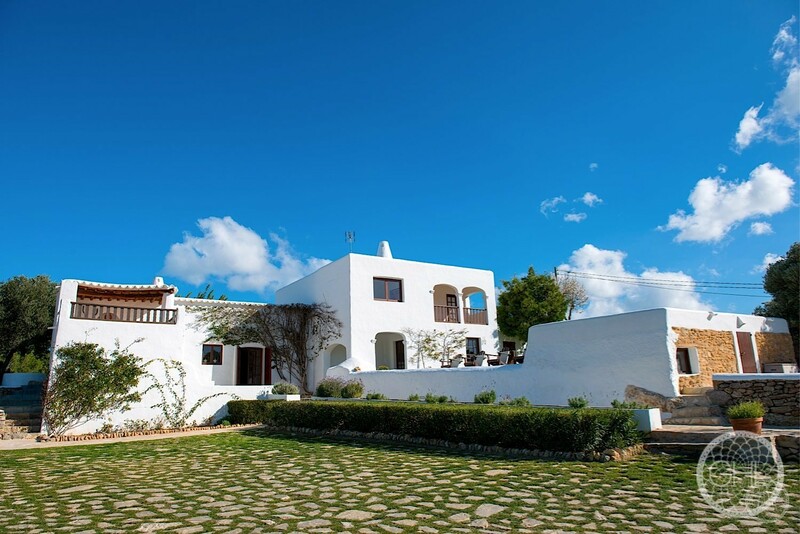 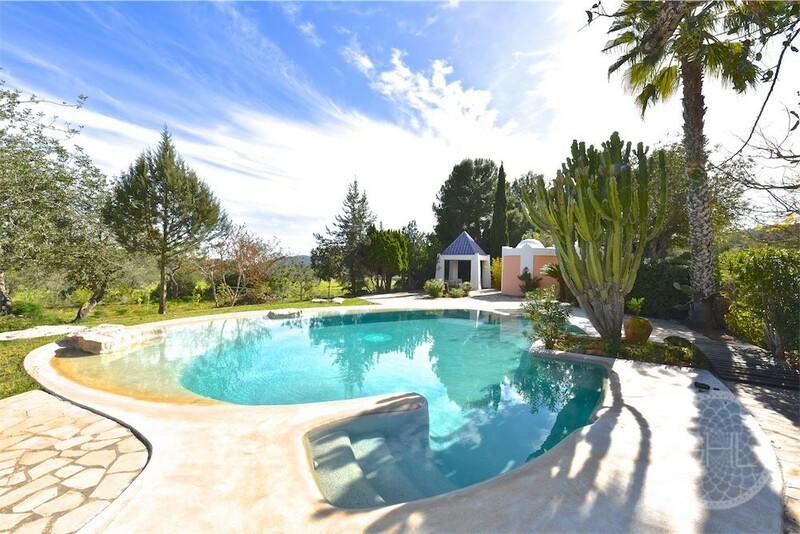 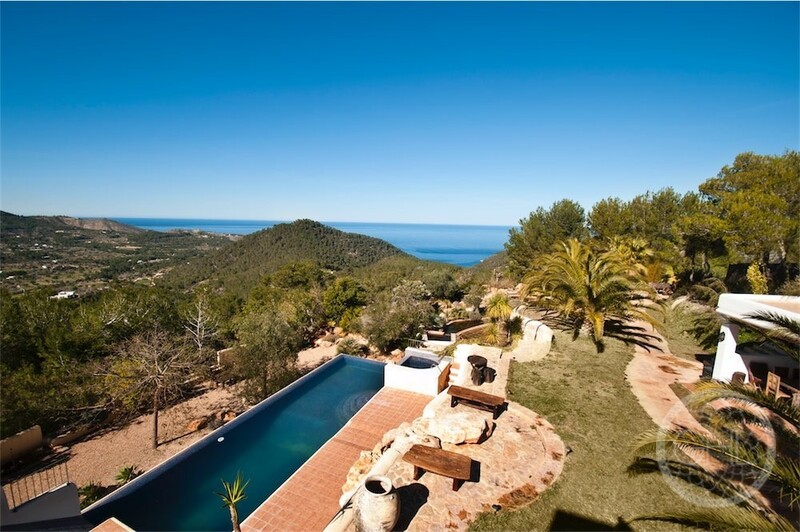 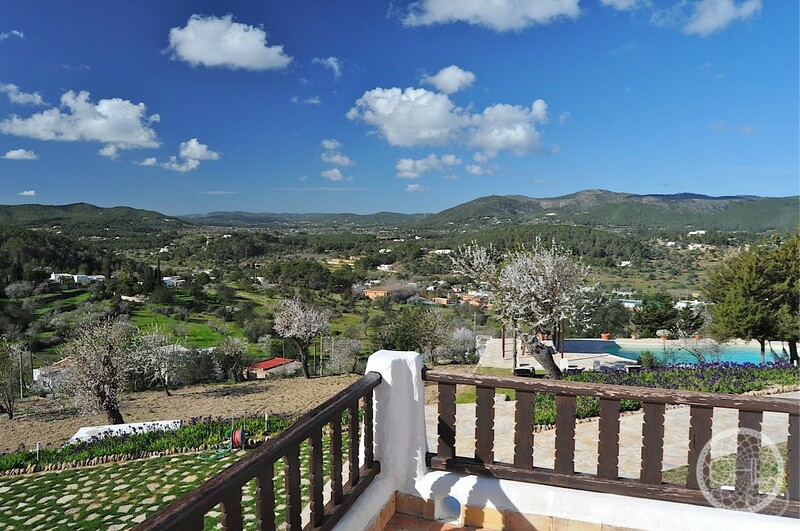 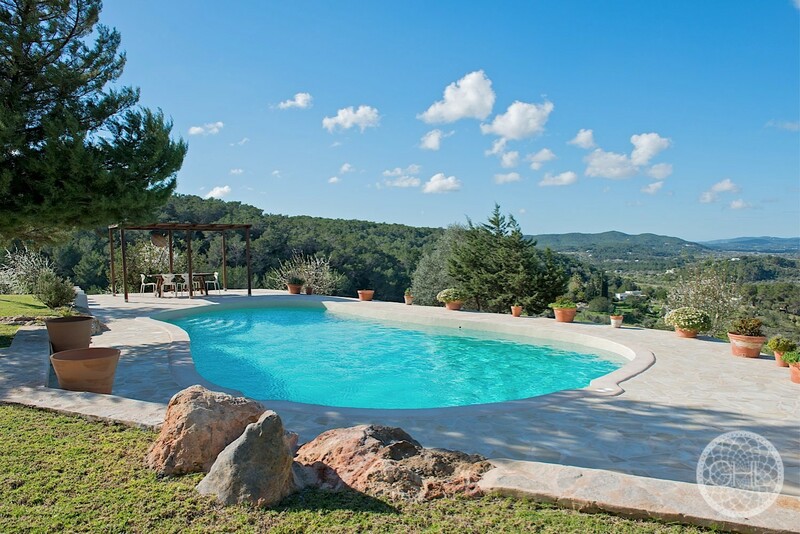 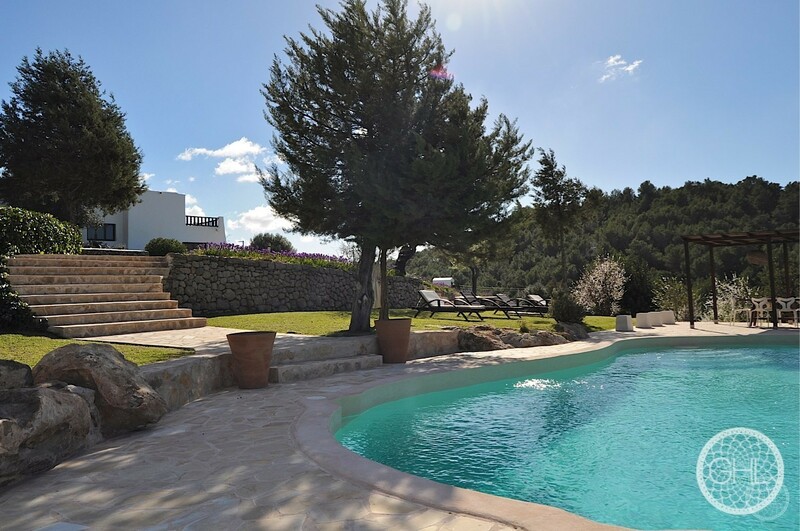 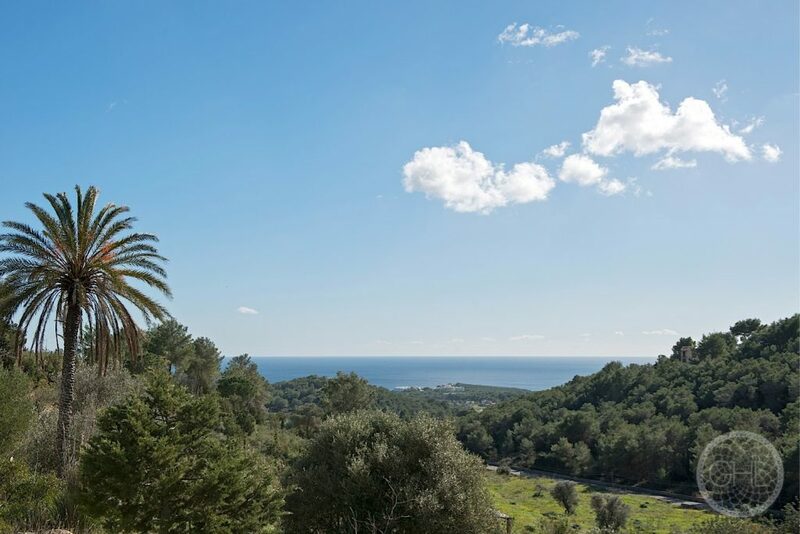 This unique finca is nestled above the village of San Carlos with open views, in the front, to Morna Valley, and on the back, towards the sea. 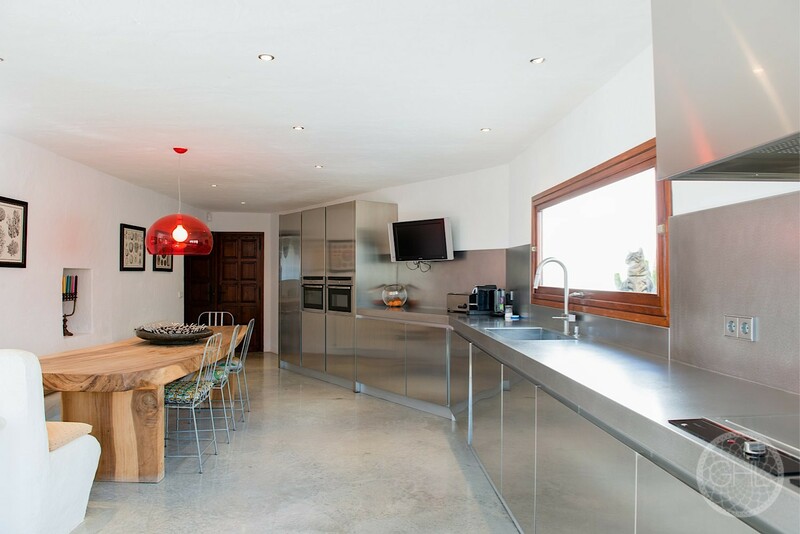 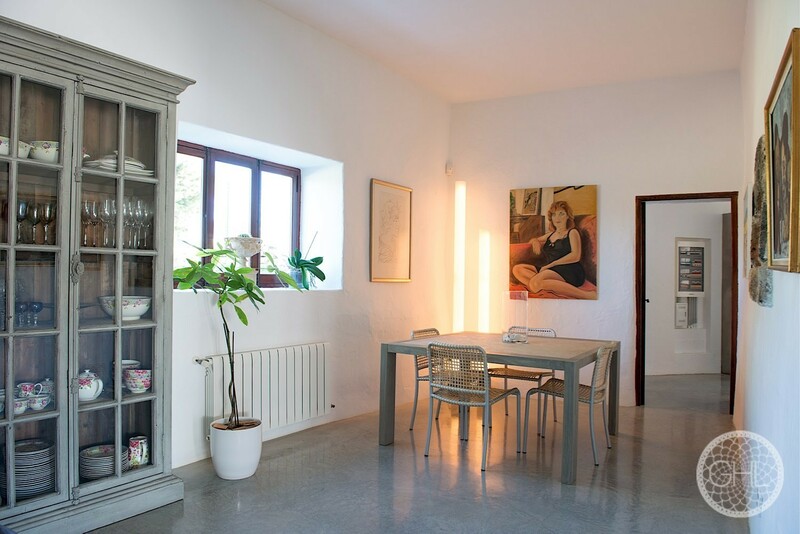 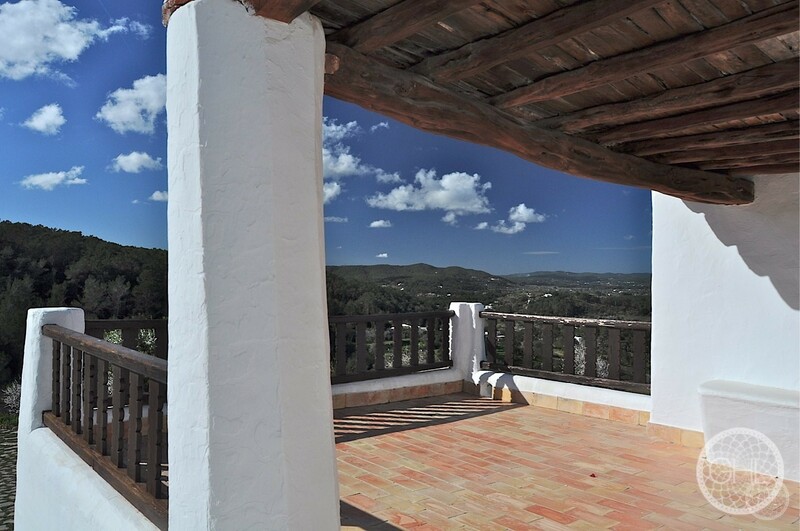 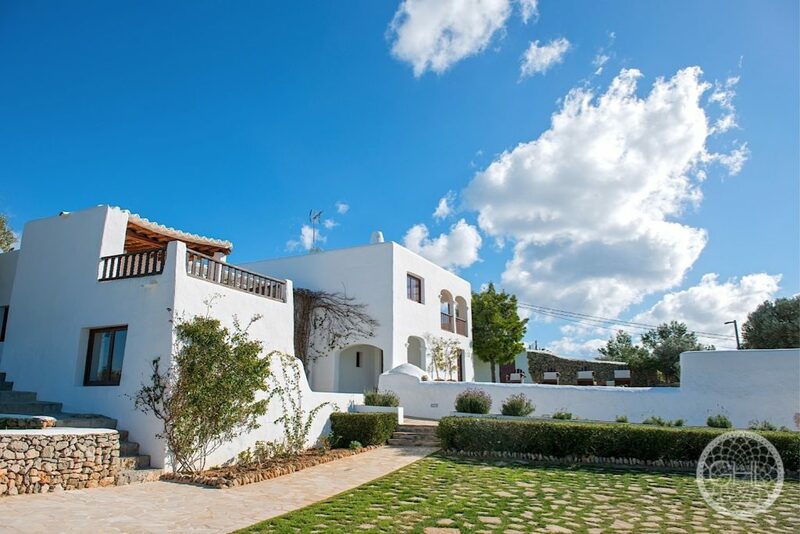 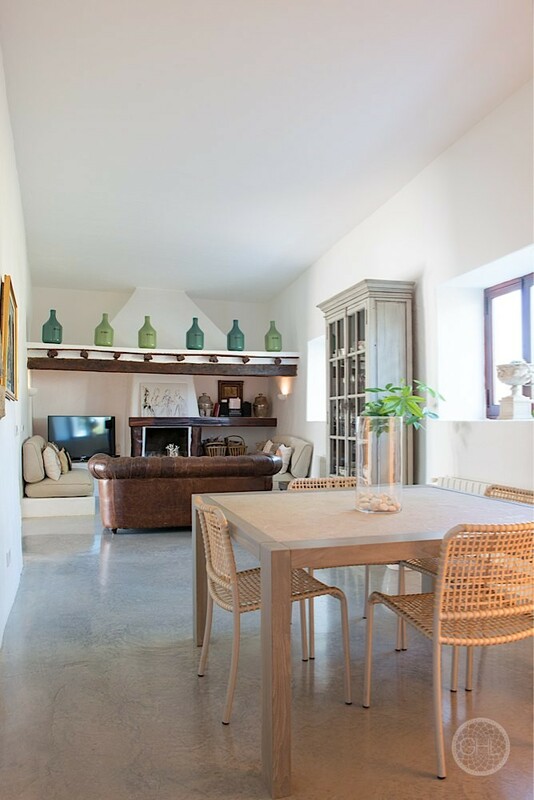 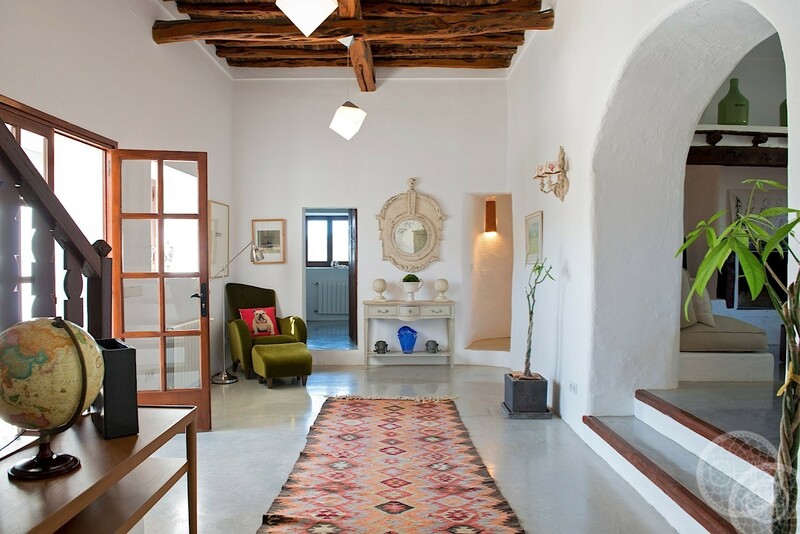 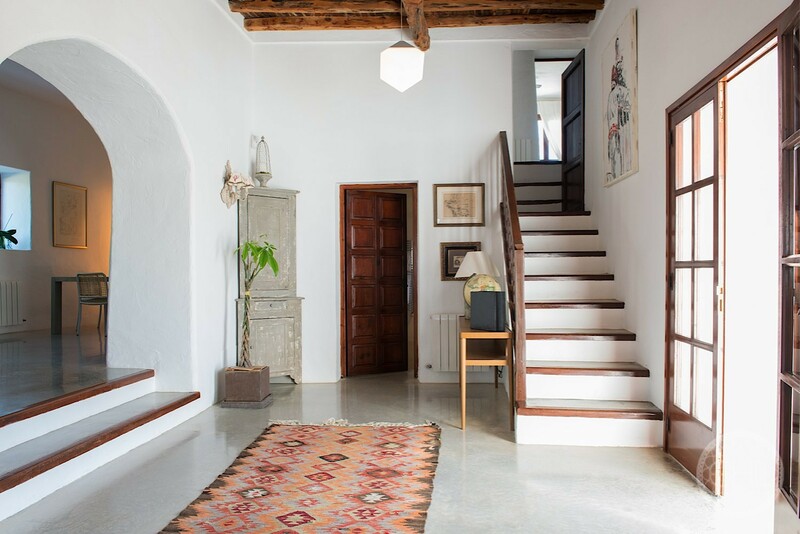 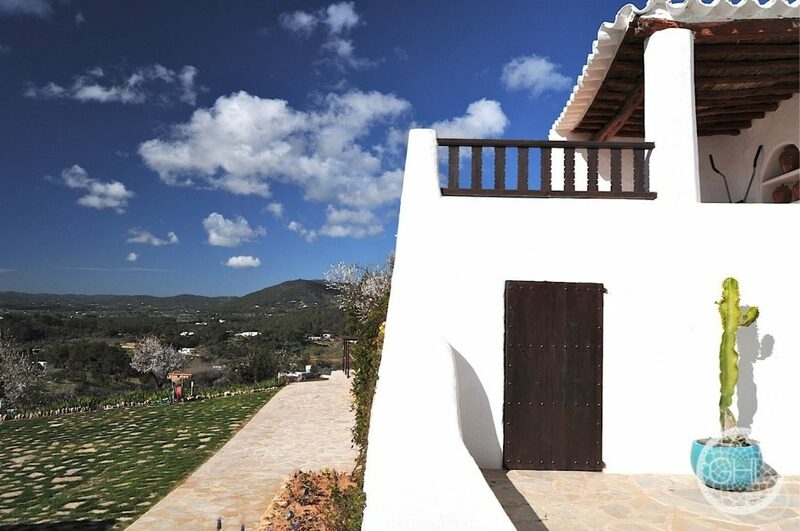 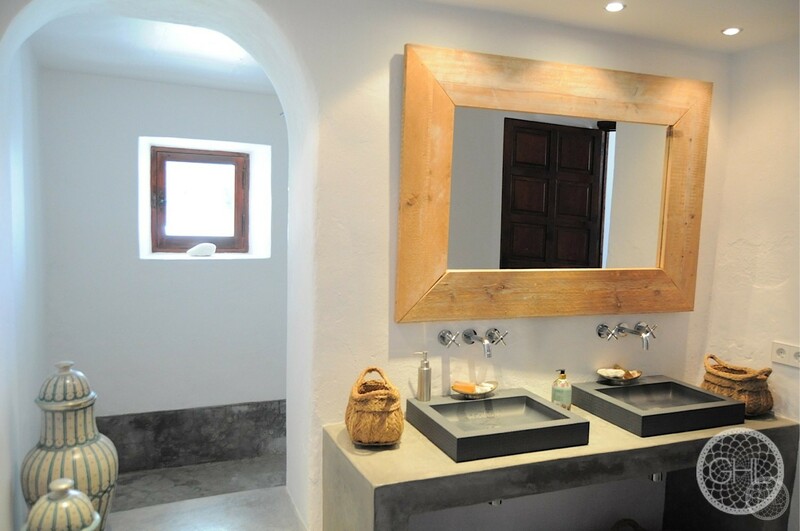 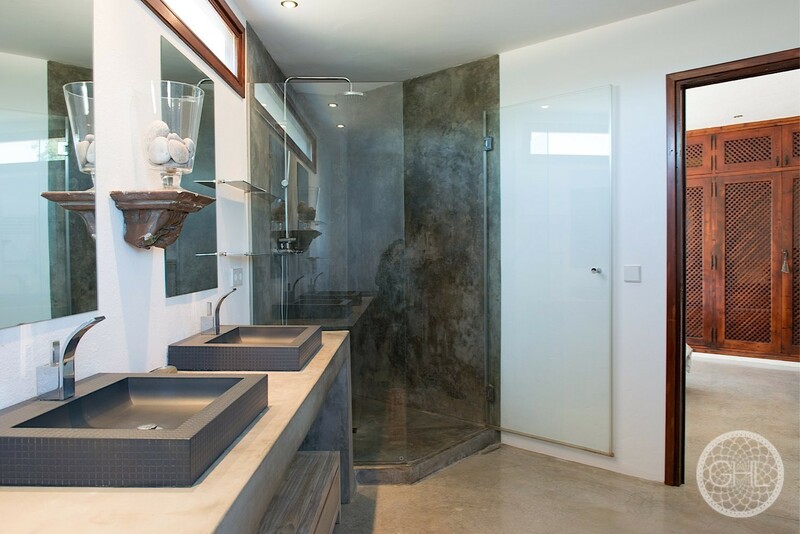 The property has been meticulously renovated in a contemporary style respecting the original features of the finca. 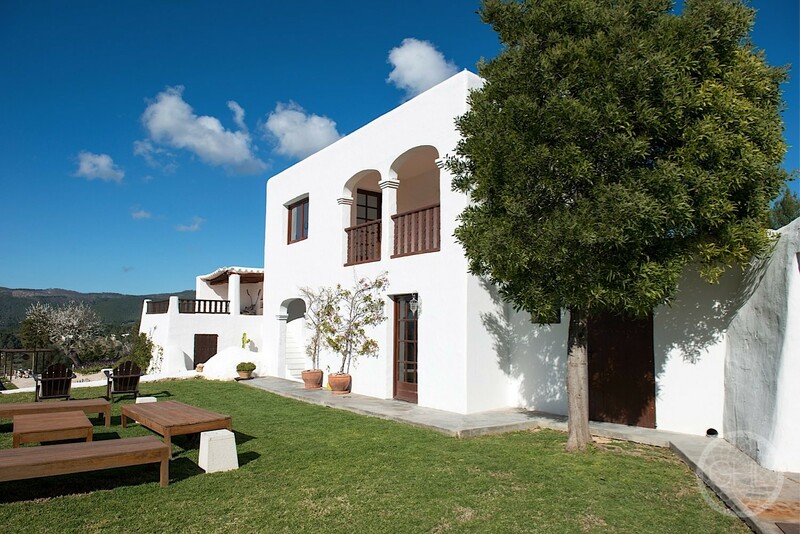 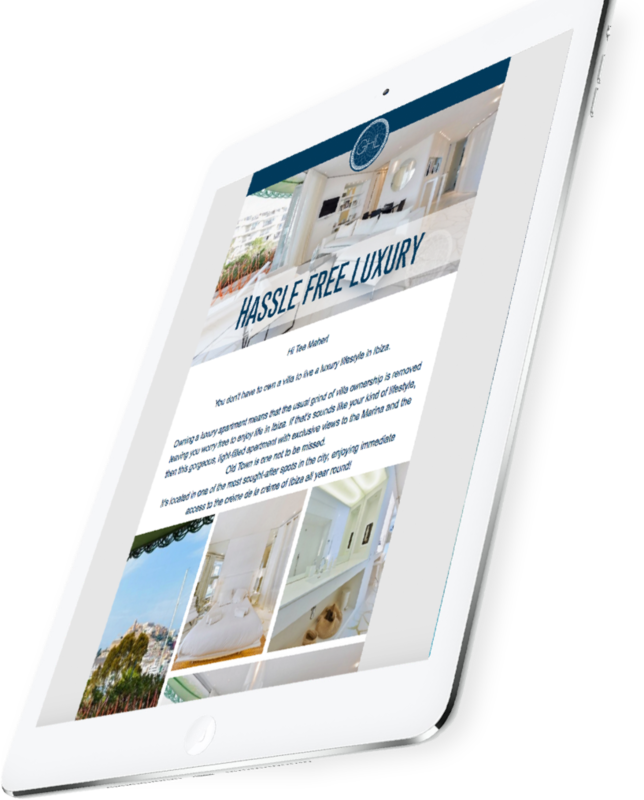 The main house features 4 bedrooms, 2 bathrooms, a dressing room, 2 salons, a kitchen and a laundry room. 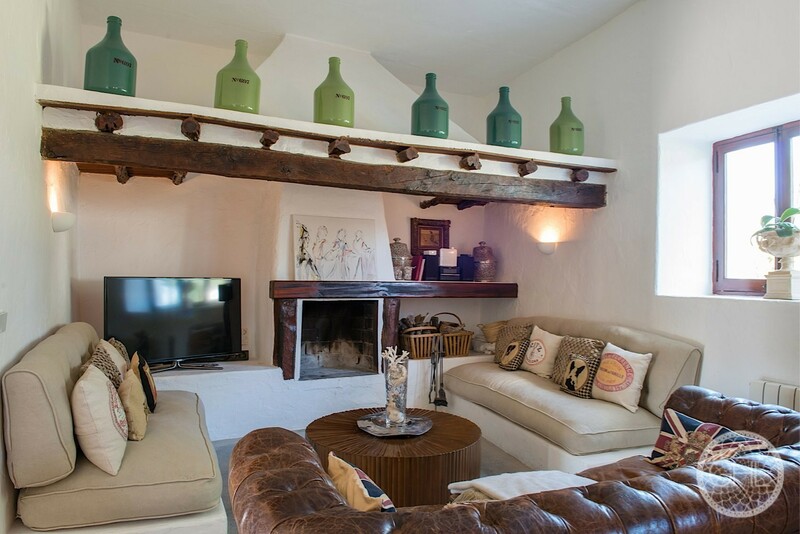 There is a fully equipped guest studio next to the main house. 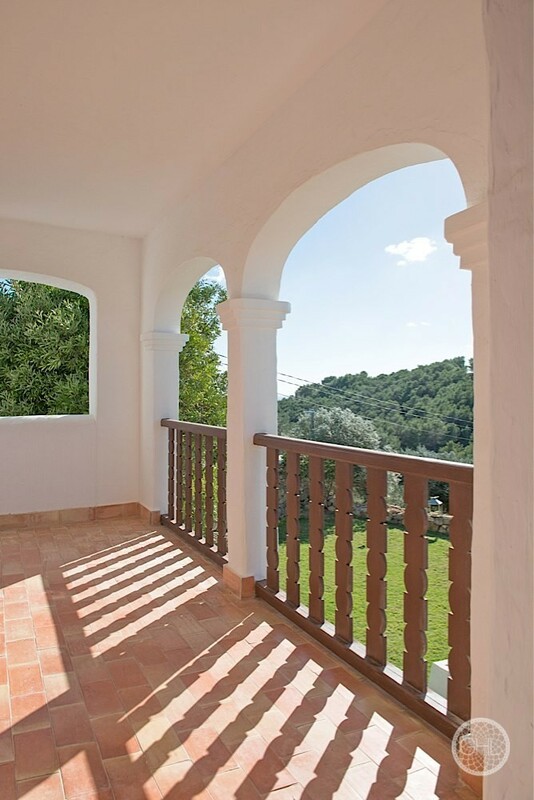 This is a very rare property in perfect condition, which offers privacy while being in walking distance to the bohemian village of San Carlos.